There are more than 200 dealer booths, with more than 100 showcases. There is 35,000 square feet of space. That&apos;s a lot of antiques! I happen to love antiques, but I don&apos;t really own any. I have a few pieces of costume jewelry, and I have a real interest in antique jewelry and beaded purses. 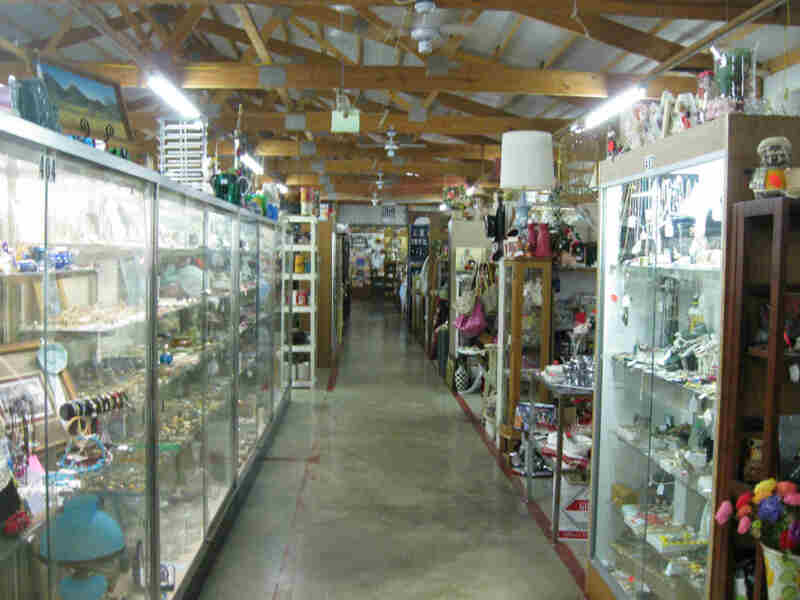 There&apos;s so much to see at Gilley&apos;s Antique Mall that I recommend having a plan. I was not able to see everything during one visit, so I jotted a list down of items that I wanted to find. Here&apos;s an example of some of the antiques you may see at the various booths and in the cases at Gilley&apos;s.
Address: 5789 E. U.S. 40 Plainfield. 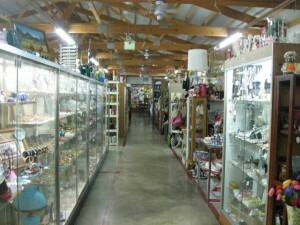 Hours: Open daily from 10 a.m. until 5 p.m.
Notes: There is also a large craft store (with many homemade goods) and a flooring store within the building. What you&apos;ll find: Inexpensive items such as saucers and other dishware (under $10) to a bit more pricier items like jewelry and furniture. What I bought: I left with a small trinket, a metal alligator, that can be displayed on a table or used as a nutcracker. It was a steal at only $10. 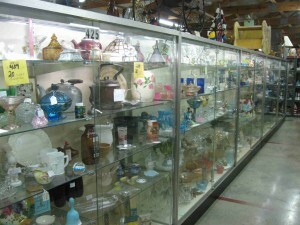 Have you been to Gilley&apos;s Antique Mall before? What&apos;s do you like about it? 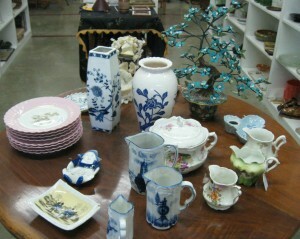 What are some other antique stores I should check out in Hendricks County? Please, leave me a note in the comments section below.